The 5033 provides 3 independent channels of 0 to 20V DC, settable in 10µV steps. 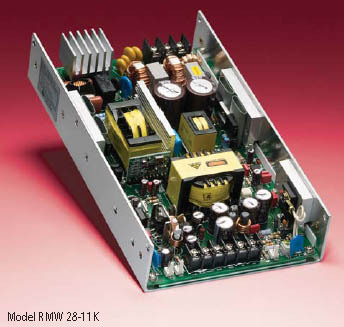 A 2A drive capability allows up to 40W per channel to be output. 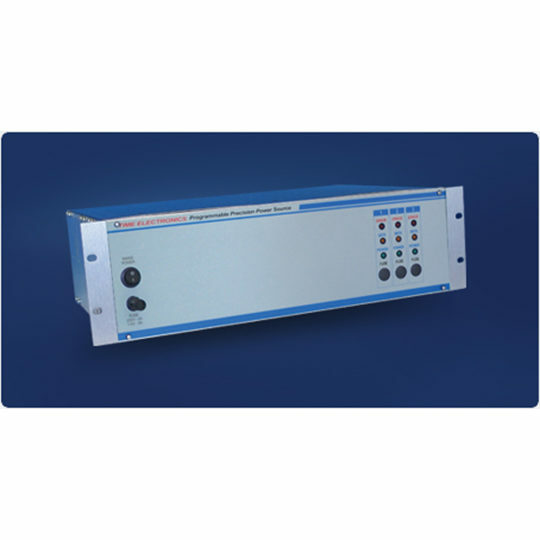 A precision current shunt is incorporated in each channel and allows read-back of the current supplied. 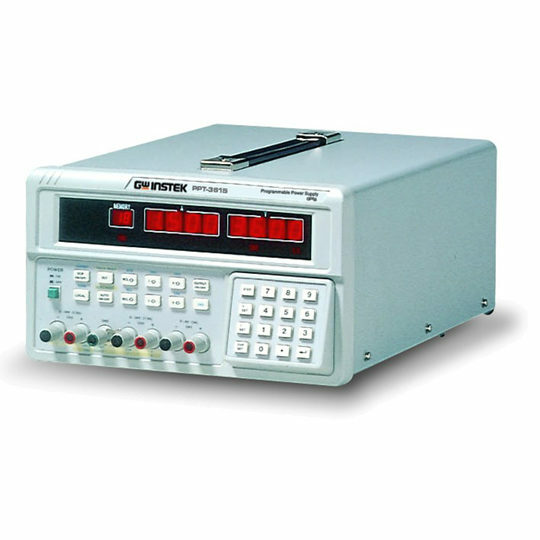 The high resolution on the voltage and current make this power source ideal for calorimetry and other applications requiring very accurate control of DC power input. Power can be controlled to better than a few ppm. 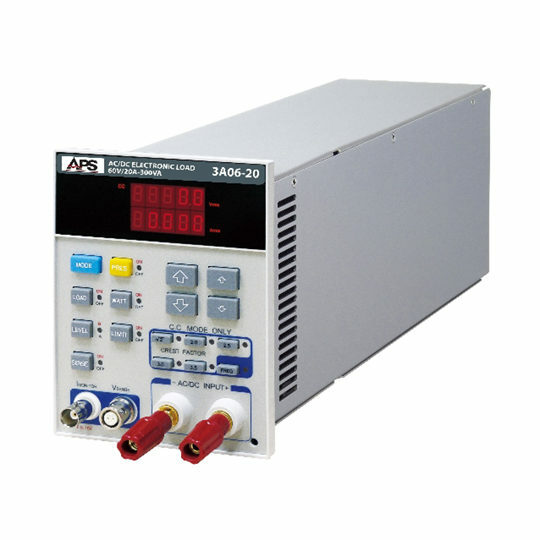 The excellent resolutions for the voltage output and current readback are matched by stability performance that allows test runs of 24hrs or more and still maintain precision. 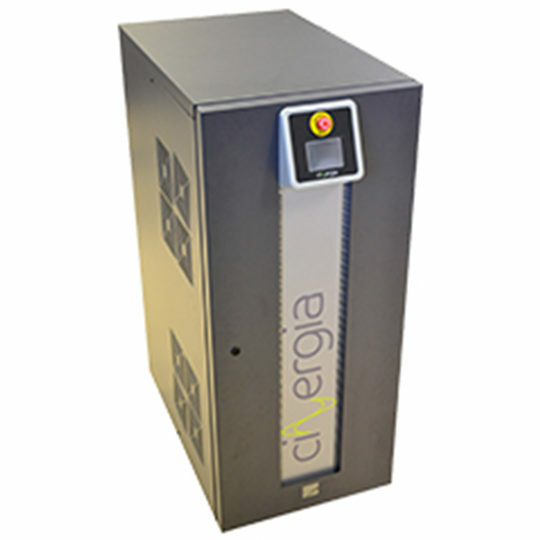 The voltage output is stable to better than 2ppm per 24hrs at full load and the basic temperature coefficient is better than 1ppm/°C. Measurement of the current is done by using a precision shunt. Full 4 terminal operation is provided to compensate for volt drops in connection leads. Front panel indicators provide the user with clear indications of data transfer and also show when errors have occurred or invalid commands have been issued. 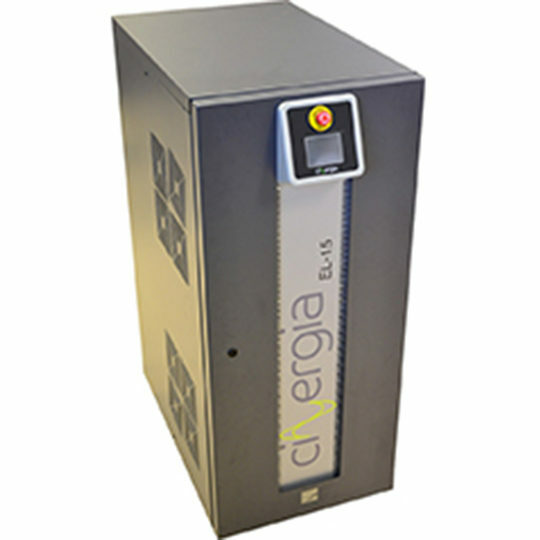 The instrument is constructed in a standard 19” Euro case and is suitable for rack or bench use. All connections are at the rear of the unit.